Hey ya'll and happy What's Hap-"Pinning" Wednesday! 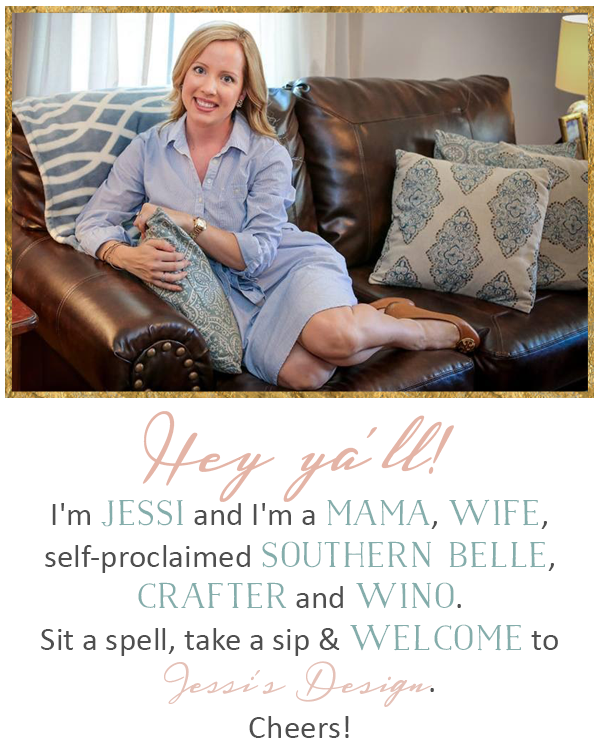 Today I get to share with ya'll a fun little semi-new tradition that a few other fabulous bloggers and I participate in around this time of year. It's a Mother's Day blogging gift exchange this year and last year it was a Mama-to-be/pregnancy gift exchange with the same ladies! 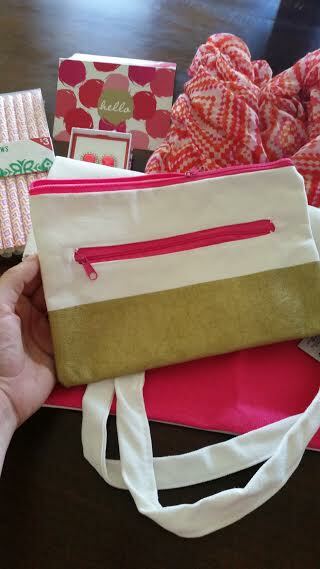 I absolutely adore participating in things that require me to spoil another blog Mama or friend. Also, its a great chance to start a new friendship that otherwise might not have been as strong. The blogging community is seriously such a wonderful and embracing community am I right? I was paired up with an awesome Mama across the country - ya'll might know her as Laura from Tiny Toes, Little Nose and it was SO fun sending her and little boys a little something! Cheers to you girl! On the flip side, I was spoiled by the lovely Jess over at The Newly blog. She seriously out-did herself and it made my entire day to open that package. 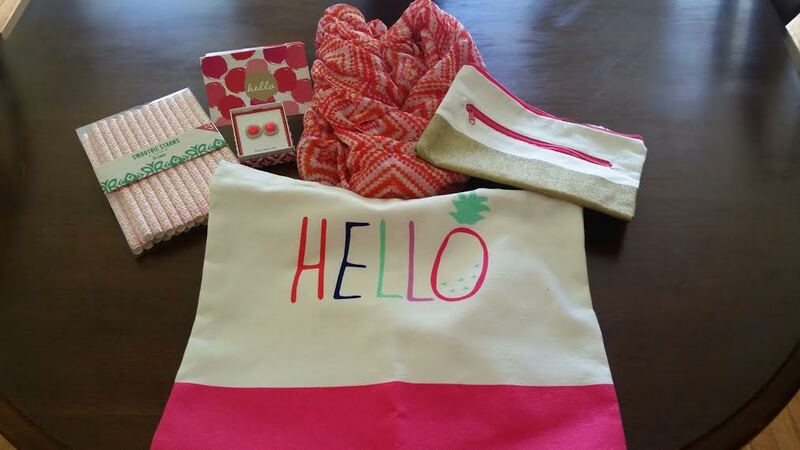 I received a pair of beautiful new coral earrings, a matching infinity scarf that is lightweight and perfect for spring, smoothie straws, a gorgeous cosmetic bag AND a large tote that just happens to have a PINEAPPLE on it! Woot woot! Not to mention a super sweet note! She definitely nailed it! 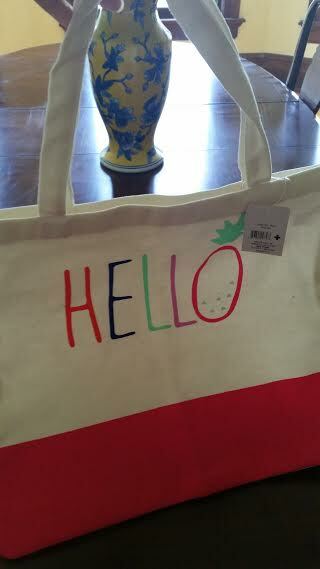 Thanks so much pretty girl - muah to you and yours! Want to see what the other ladies were gifted? I've included links to their blogs below. 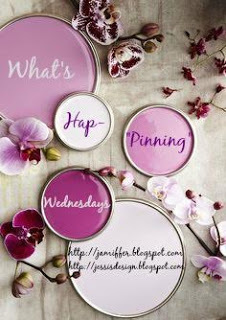 Don't forget to grab our button and join Jenn and myself to let us know what's hap-"pinning" in your life! Loving those earrings!!! And thank you again for all my goodies! I seriously felt so spoiled! Happy early Mother's Day!!! Those earrings are gorgeous! I love how all the colors coordinate, too. Leave it to Jess to send something super sweet and beautiful! :) So glad that you guys have enjoyed this tradition! So cute!! I may have snagged a few of those things for myself! :) LOVE the earrings! So glad you liked the gift, sweet girl! I had such a good time picking out a few little lovelies for you - especially since you and I have similar (girly) tastes. 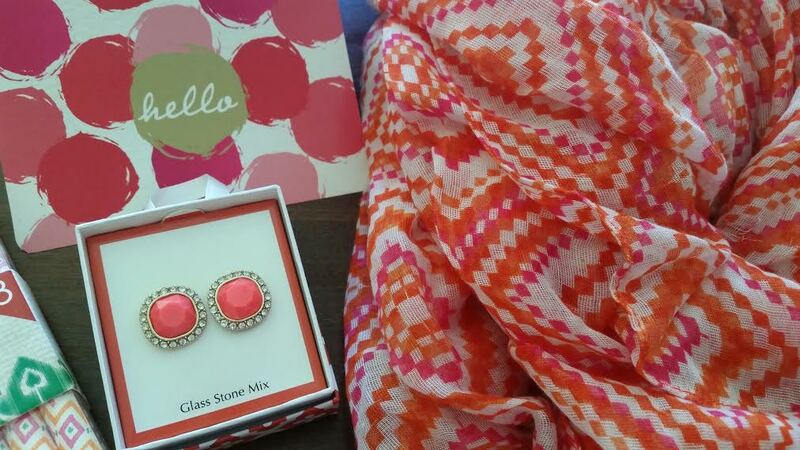 I may or may not have snagged a pair of the earrings for myself too;) They were too cute to pass up! Loved being in the gift exchange again! Such a great exchange...those earrings are so pretty!! What awesome gifts!! Such a great idea! What a fun gift exchange! Jess did a great job! Wow! What a great gift! I love the items you received! Gorgeous colors!